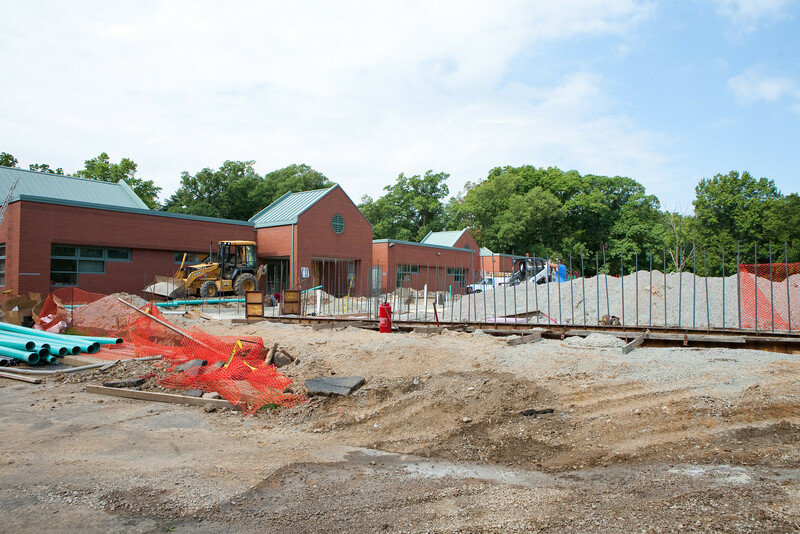 The St. Louis Jewish Community Center expanded and modernized its facility thanks to a $40 million capital campaign led by Michael D. Rubin & Associates. Michael D. Rubin & Associates' hands-on consulting helped The Miriam School raise $3.5 million for new facilities, scholarships and faculty. Michael D. Rubin & Associates uses a shoulder-to-shoulder approach helping you execute compelling and effective fundraising campaigns. Shoulder-to-shoulder leads to compelling and effective fundraising. …maybe it’s a new school for your students, a state-of-the-art heart institute for your hospital, or a plan to enhance your endowment fund. Whatever your vision is—it’s a goal that is shared by the leadership of your organization—your board, your fundraising team, and your community. Michael D. Rubin & Associates has the knowledge, skills, experience, and the hands-on tools to help you achieve your vision for the future. Michael D. Rubin & Associates is a national fundraising consulting firm—with a hands-on approach—designed to help your non-profit achieve your strategic goals. 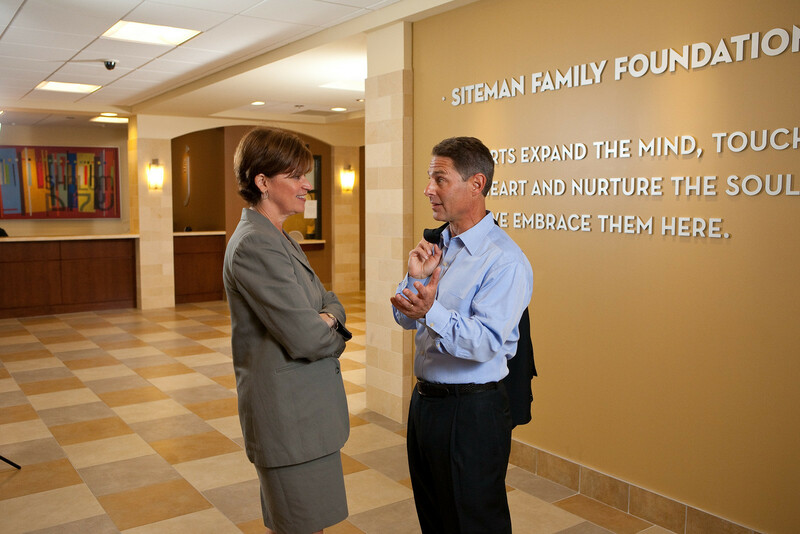 For more than a decade, we have been helping our clients achieve measurable success and lasting impact in a wide variety of non-profit fields, including independent schools, healthcare, hospitals, and religious organizations. Using a “shoulder to shoulder” approach as an integrated part of your development team—we help you set goals, plan and execute compelling and effective fundraising campaigns, and—most importantly—make a meaningful and lasting impact on your community. St. Laurence High School is a Catholic all-boys school on the south side of Chicago. Rubin & Associates conducted a feasibility study and through analysis recommended moving ahead with a $5 million campaign. We’re hands-on. While many fundraising consultants will phone it in, or stand by and tell you what you could do differently, we’re behind the desk with you and your team—writing copy, crunching numbers, building donor relationships, and energizing your board. We’re also side-by-side with you for conversations and solicitations with donors. We are an extension of your internal development team. Our clients tell us that we are as much teachers as we are consultants—we give you and your team the tools to march forward and help you achieve continued success long after we’re gone—with new energy and enthusiasm for your mission.